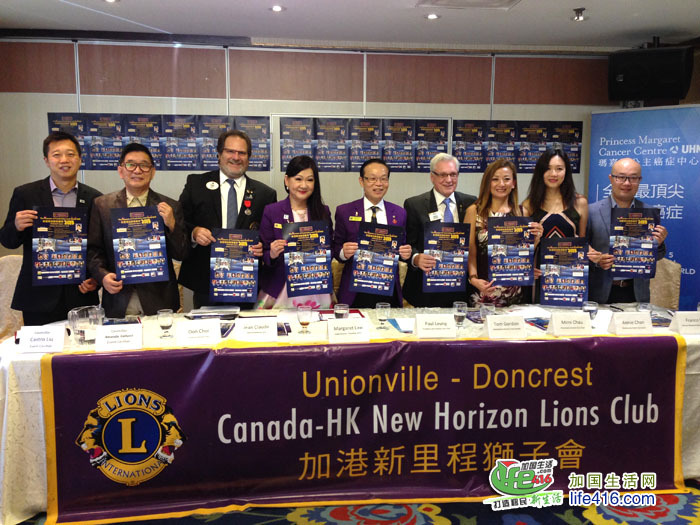 Canada HK New Horizon Lions Club is hosting their 11th annual Charity Gala and Charter Night on December 9th 2018 ( Sunday ) at Crystal Fountain Ballroom, Markham. This year our theme is “ Horizon Gala 2018-The Season of Festivities and Good Will “ Our beneficiary is the Princess Margaret Cancer Foundation. Our target is to raise CAD $25000 for their Head and Neck Cancer Research. 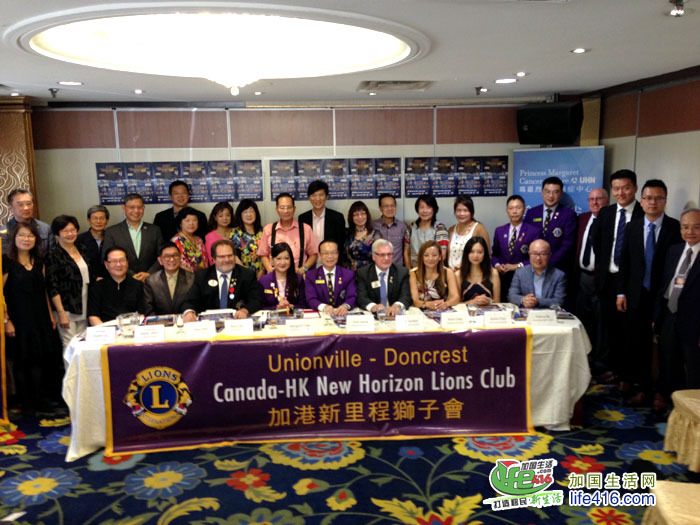 We would like to share our spirit and passion in service with all mankind as laid down in the Lions motto” We serve”. Through active involvement in actual projects, performances and donations, we would like to achieve our mission and share with the community. Princess Margaret Cancer Centre is one of the top 5 cancer research centres in the world. It is the only comprehensive facility in Canada that is devoted exclusively to cancer research and patient care. The Princess Margaret’s work covers more than 200 types of cancer. The Princess Margaret Cancer Foundation raises funds for the Cancer Centre, with a vision to Conquer Cancer in Our Lifetime. Statistics show that Canadians of Chinese origin are the only group in Canada in whom cancer is the leading cause of death for both men and women. Clinical experience shows that Chinese-Canadians suffer a greater incidence of four types of cancer -- nasopharyngeal, stomach and colon, liver and certain forms of lung cancer -- than their Caucasian counterparts. Horizon Gala 2018 is raising funds to support the Head and Neck Cancer Program at The Princess Margaret, which includes nasopharyngeal cancer. 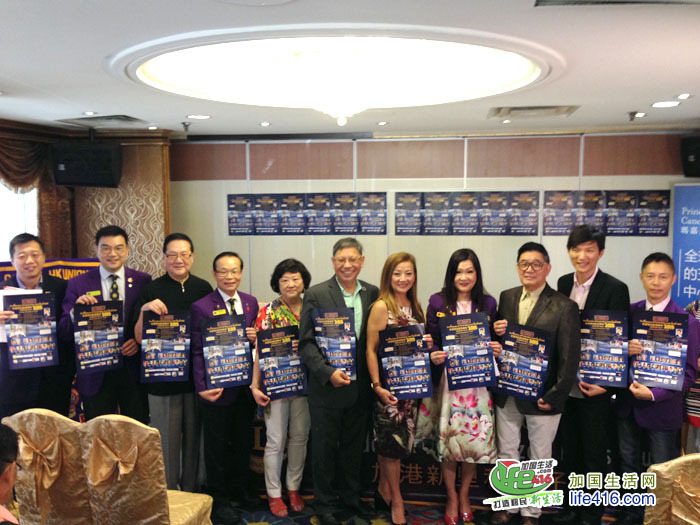 We are honored to have invited many renowned performers to come join our Charity Cause. They are pledging for donations to support their performances. Our co-chairs , Honorary co-chairs , our club president are among the performers. All donations will be directed to the Princess Margaret Cancer Foundation. The donation link has been linked up to our club website as listed below. Any donations above $20 will be issued a tax receipt. We are grateful to have Wah Lung Labels as our Title Sponsor. We are pledging for your support in this Cause. At the gala Night, we are honored to have a renowned singer Mr. Don Choi as our feature performer; also we have music groups and solo music performances, Canadian Dance Award winners performances, silent auction, raffle draw and lots of dance. We will have Mr. Castro Liu and Amanda Collucci as our MCs. Production by Albert Au Production and LIVE music by Cheung Wing Wah.